The Whitelabel (WHLB) is tailored for the club environment. 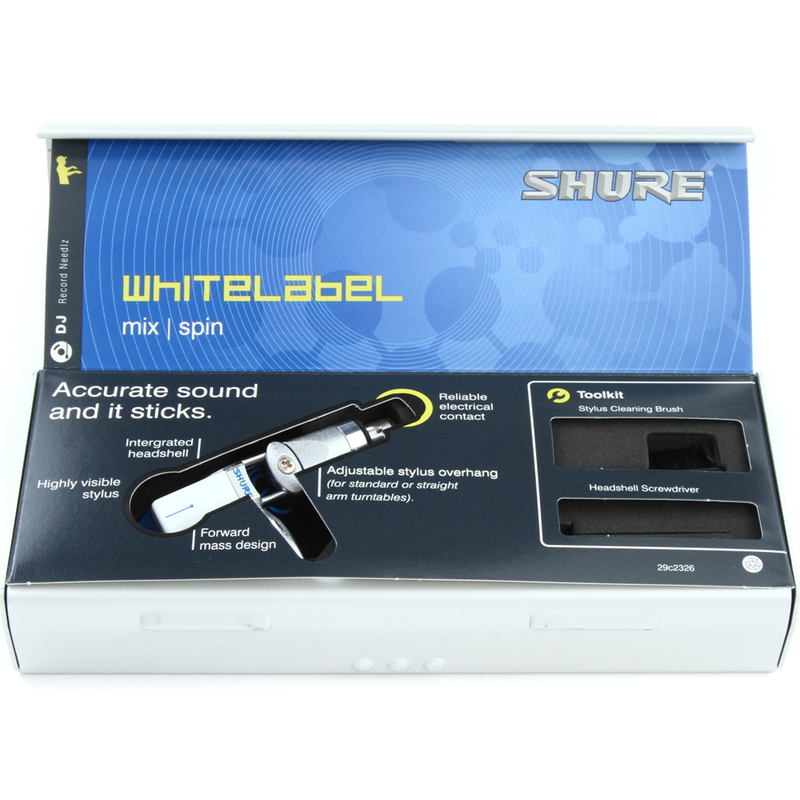 It is perfect for both digital and vinyl DJs and is the most accurate cartridge for reproducing the sound on your vinyl. 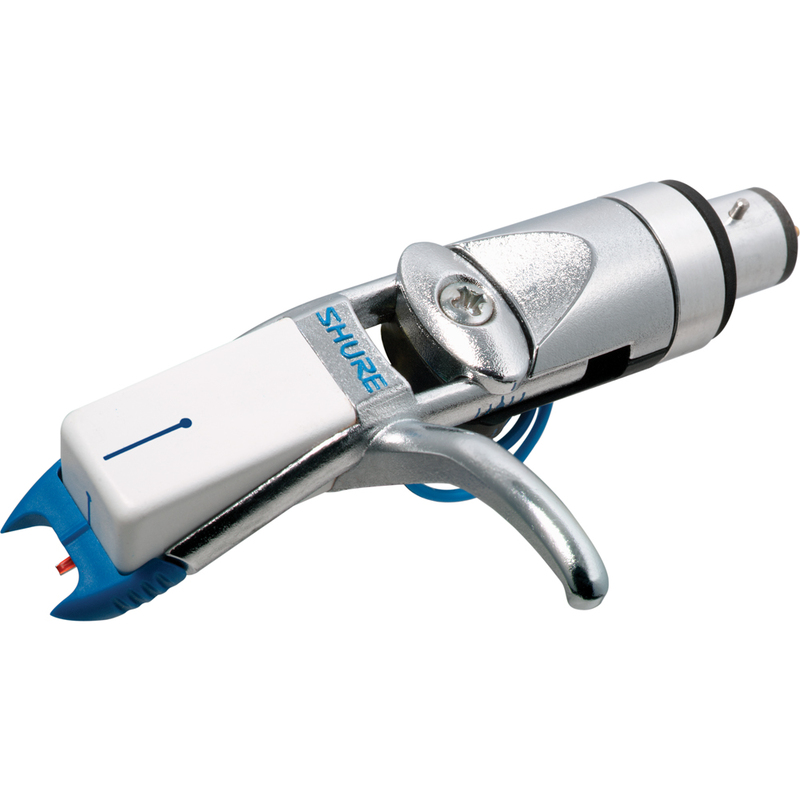 The ergonomic design integrates the headshell and the cartridge in to one piece, which also delivers higher tractability, lower tone-arm resonance and better skip resistance.